Tip #5 It’s All in the Complexity. How many of you are guilty of setting your Yahoo e-mail or other Internet account password to Password1? How about setting it to your favorite grand-daughter or pet’s name? Passwords like this provide little to no protection against determined thieves on the Internet from breaking into your online accounts. In fact, many non-skilled script-kiddies, or wannabe hackers who utilize readily available scripts on the Internet, can use a password attacker against your login account with relative ease. 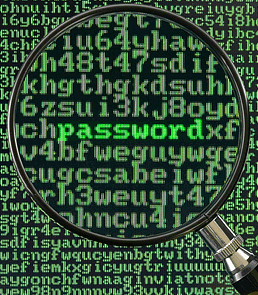 This is why it’s crucial when setting any important passwords to use complexity standards. These include using at least three out of the four standards in your password, which are: an upper case letter, a lower case letter, a symbol, and/or a number. In addition, you’ll want to make sure your password is at least eight characters long, with no real world words – especially no words that reference anything in your life, such as your hometown or favorite sports team that can be guessed by a hacker. Luckily, Microsoft, along with a host of other sites, provides a complexity checker where you can make sure your password makes the cut. You can also check out Microsoft’s Safety and Security Center for more useful tips on password security. 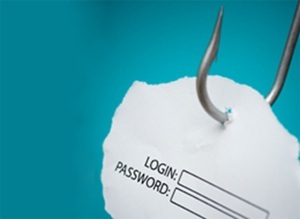 Tip #4 Phishing for Your Info. The Internet is filled with thieves, scammers, and swindlers – and that’s just to name a few. Their method of making a living is to steal your hard earned dollars by tricking you into giving them login information to your important accounts such as your Paypal, e-mail, or bank account. The most common way scammers accomplish this is by impersonating a credible institution via e-mail and requesting your login information in some fashion. These thieves have also been known to call victims acting as a representative of a corporation. Some of the scammers out there spend a lot of effort making it very difficult for you to tell whether the impersonated e-mail they send you is legit or not. Their e-mails will often be complete with official logos and headers. The links they include in the e-mail can also direct you to a near replica site of the corporation they’re impersonating. Now you may be wondering how can you protect yourself against these threats and how can you tell if an e-mail is legit or if it’s a fake? The best thing you can do is to disregard all e-mails requesting your login information. In fact, most corporations will NOT send you e-mail correspondence requesting login information due to the inherent security risk it involves. If you ever get such an e-mail, and you’re curious if it’s legit, call the corporation involved and verify over the phone what information they need. When it comes to the Internet, always be suspicious and double-check everything involving your personnel information! 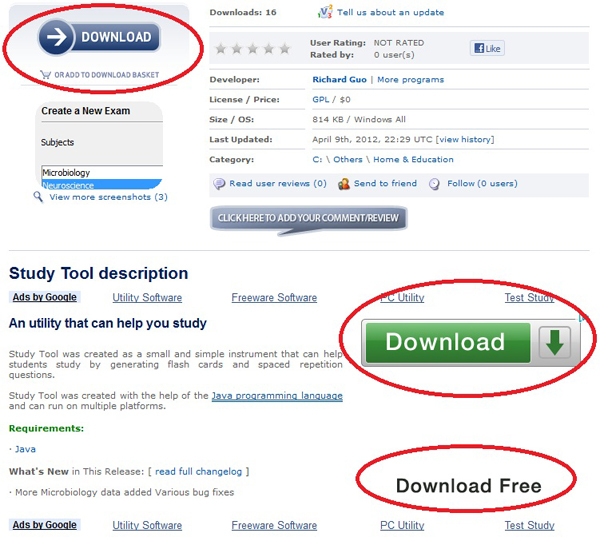 Tip #3 Beware of Confusing Download Pages. File download pages that are peppered with ads can be some of the most confusing and frustrating pages to navigate on the Internet. And if you’re often impatient like me then you usually click on the first “download” button that you possibly can, which means that you probably just clicked on a deceiving or misleading ad that redirected you to another unknown website and/or installed malicious software on your computer. So how do you protect yourself against this threat? Vigilance! In the screenshot below, can you tell which download link is legit? If you guessed the top left button, then you picked right. The majority of the time you can determine if a download button is legit if it has other ad related links around it. 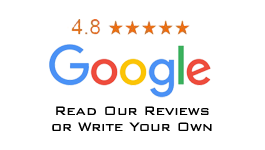 For this page, you can see the Google ad links around the bottom two download buttons. Over time you’ll be able to tell right away, but it can take some practice and malware heartache. Bring Us Your Junk on April 19th! Level Seven Computers is sponsoring an Earth Day recycling event this month as part of spring cleaning! The event will be put on by Gene Wang of Professional Recycling and will be held at our business location, 709 N 48th St, on Thursday, Aprili 19th. Some of the items Gene will be accepting are: Computers, peripherals, appliances, batteries, and consumer electronics. For a complete listing of what is accepted, please click here. In addition, to celebrate the 1-year anniversary of Level Seven Computers, bring in your old junker PC, whether it works or not, and get a 50% discount on any of the PCs we have in stock. PC not as fast as it used to be? 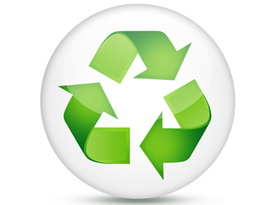 We are also offering $25 spring tune-ups for your PC if you bring in any electronic item to recycle! Both offers valid only on the day of the event, so don’t miss out!